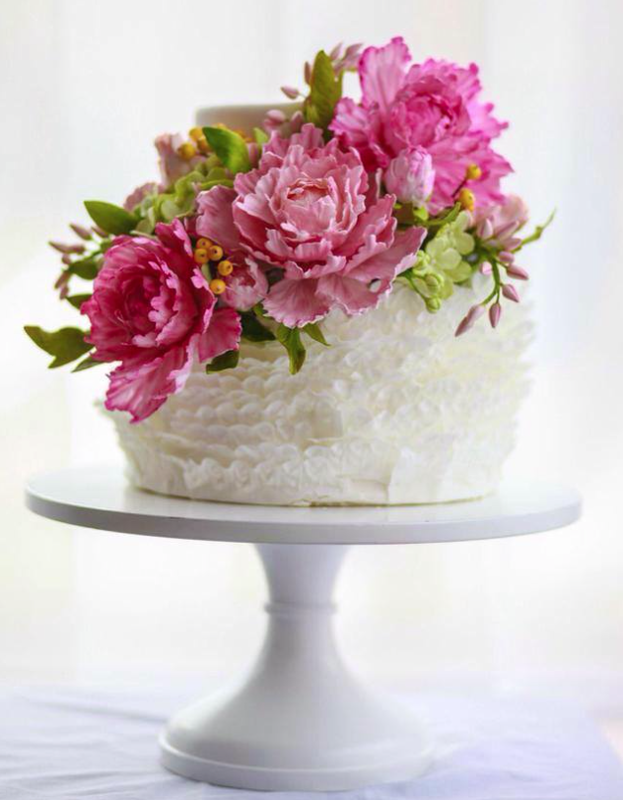 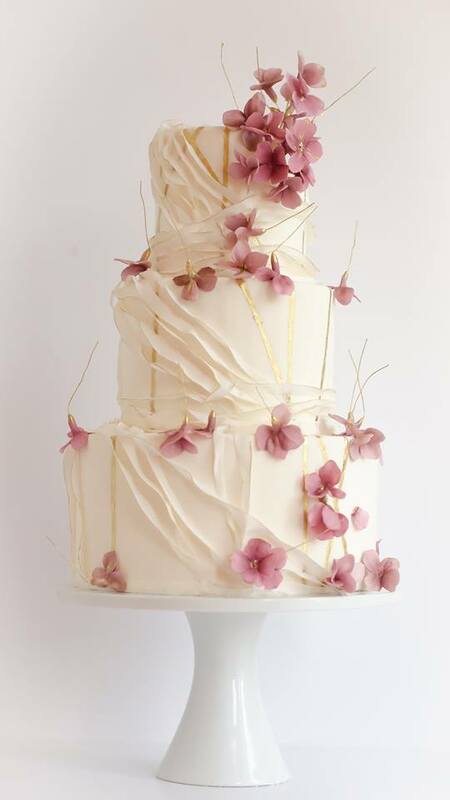 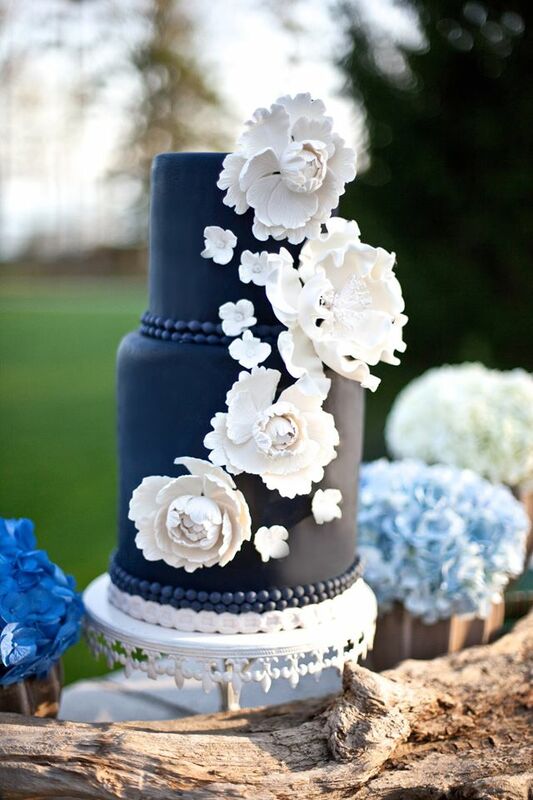 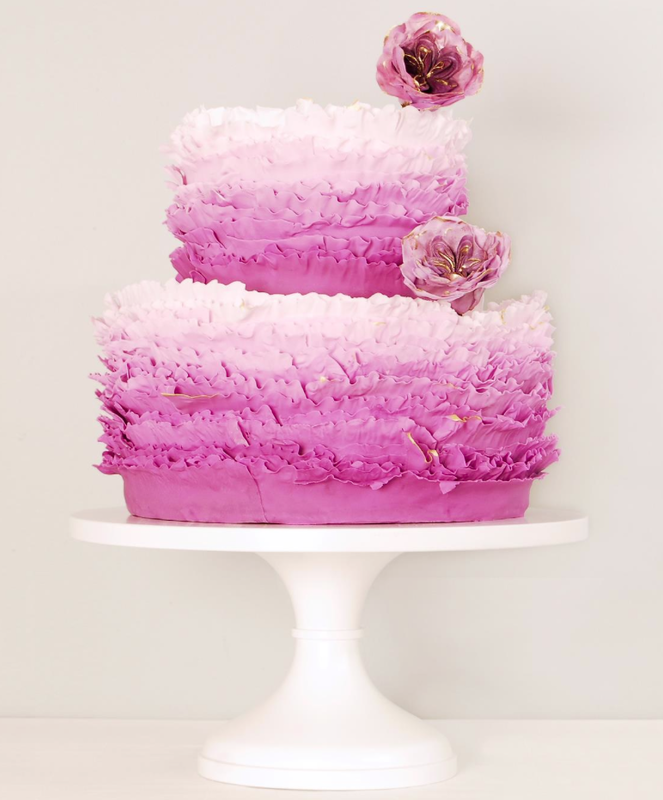 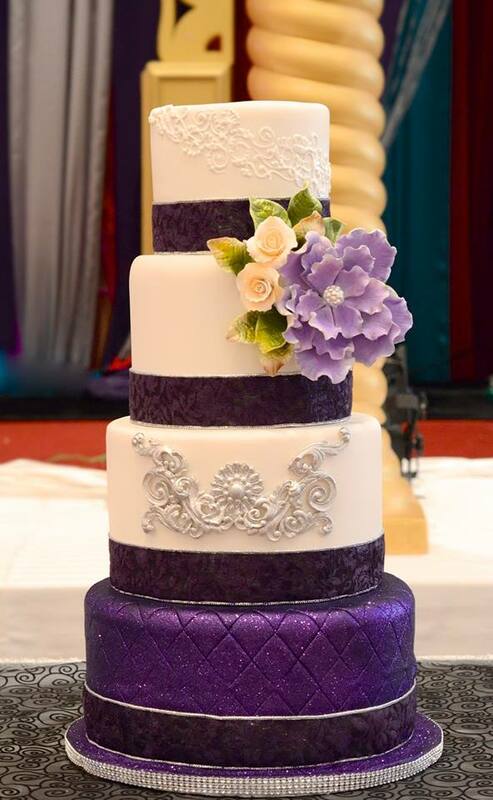 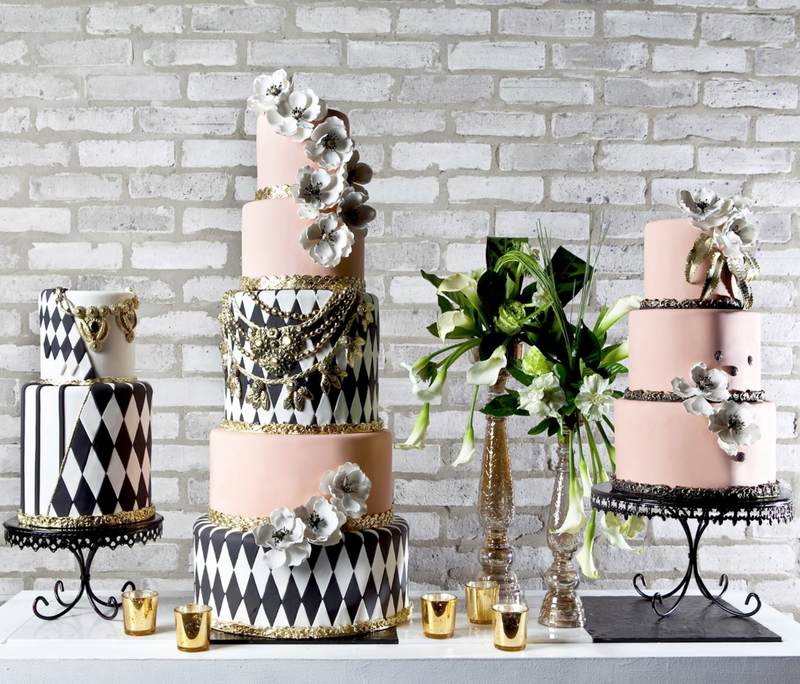 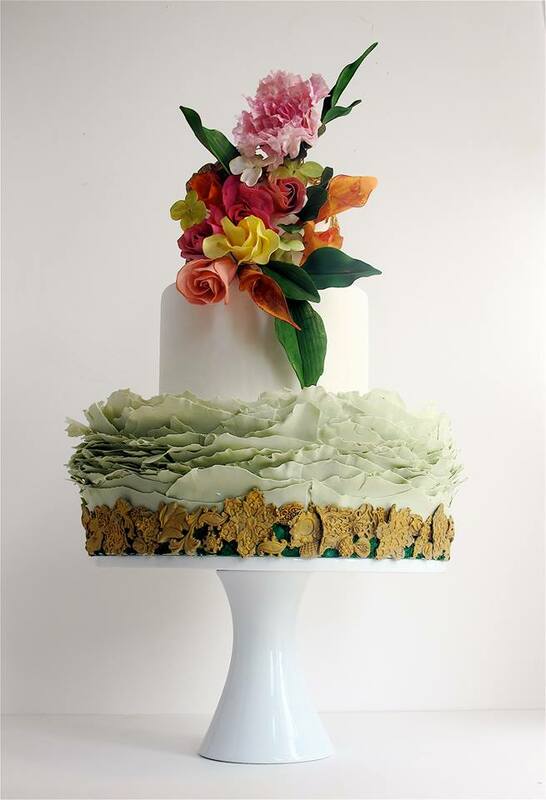 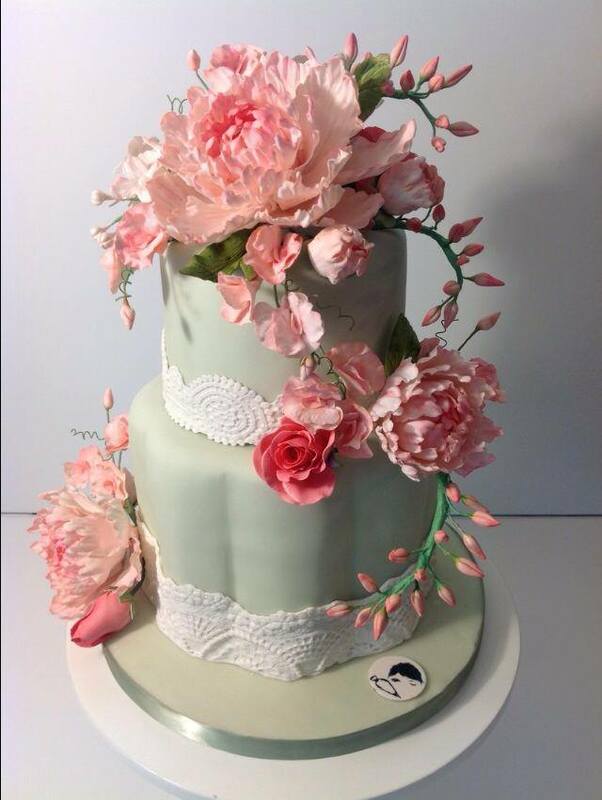 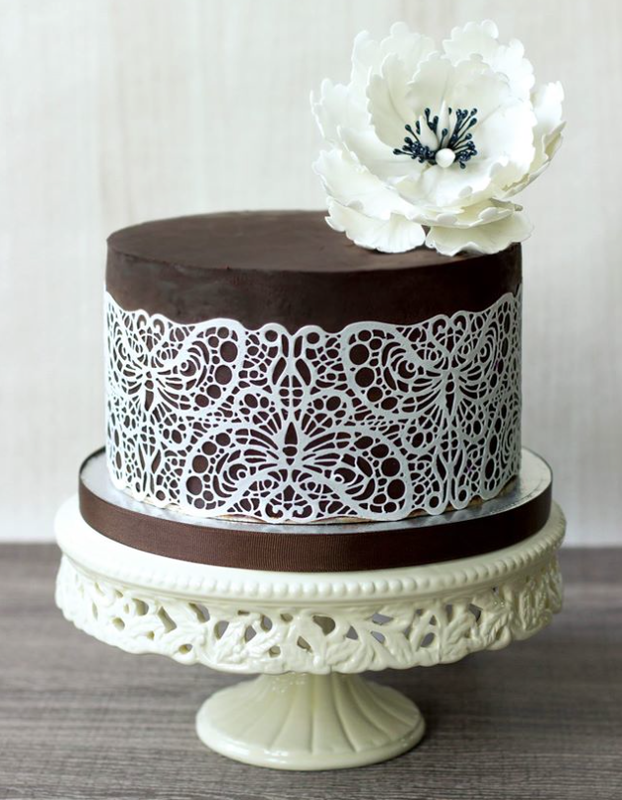 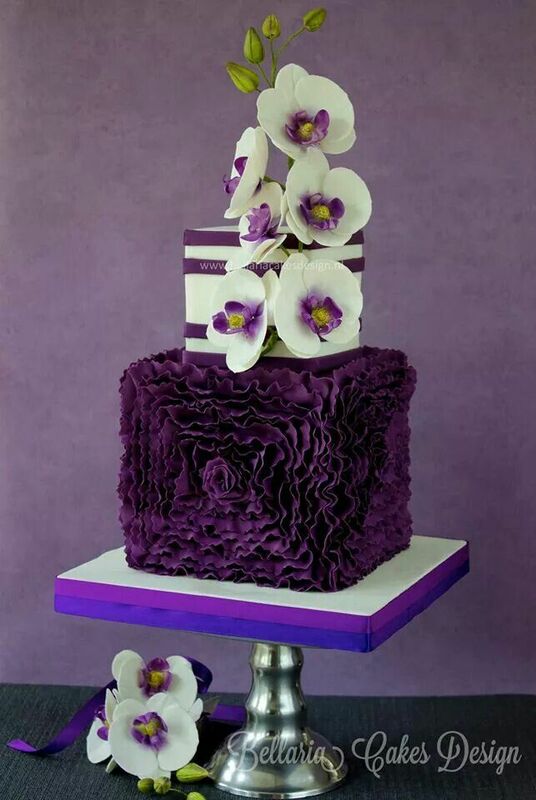 Browsing through wedding cake pictures is the best way to get inspiration for a sweet confection for your own big day. 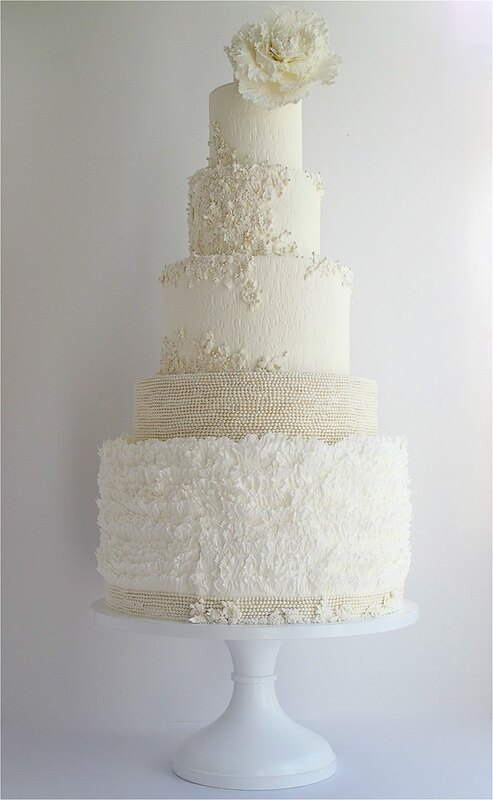 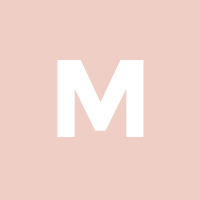 Click through to see our daily inspiration of the most creative wedding cake ideas we hand-picked for your around the web. 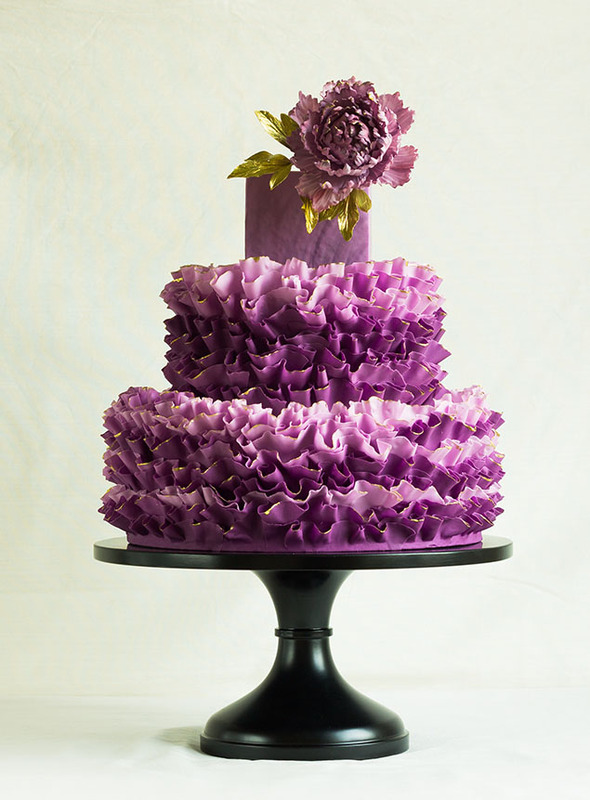 Pin your favorite cakes!